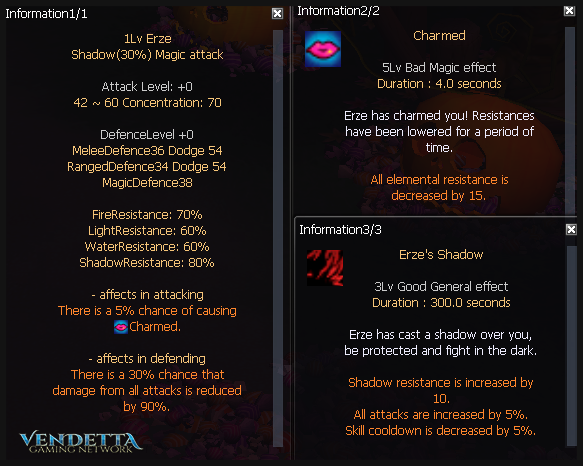 - Halloween Event is now activated! 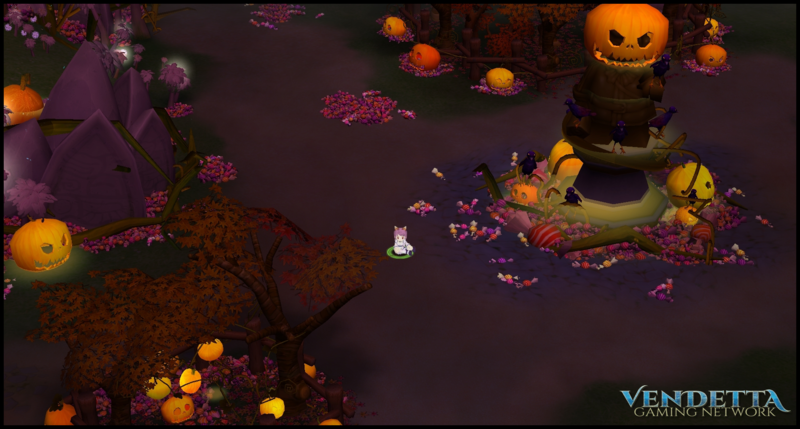 - Decorated NosVille and Port Alveus into a Halloween theme. 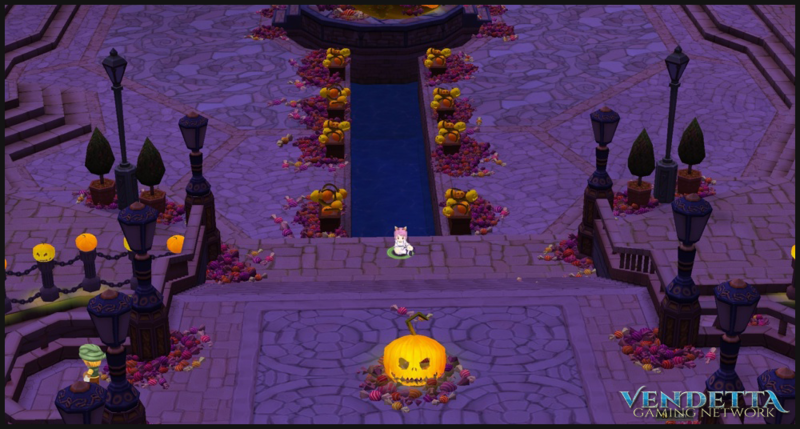 - Disabled VGN Halloween 2017 custom quests. 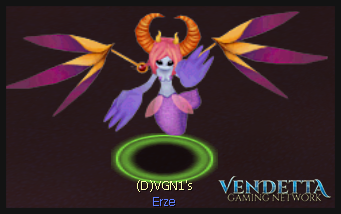 - Added new custom Pet related to Halloween to the game "Erze, The Imp Queen". 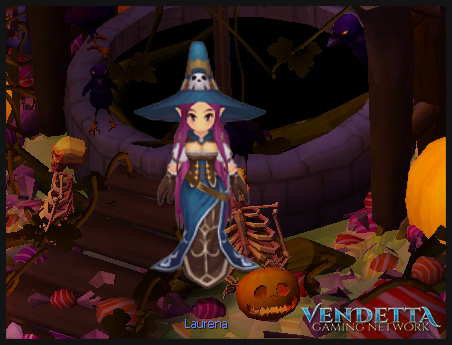 - Added new VGN Custom NPC related to Halloween Event "Laurena". Laurena contains Daily Quests and also has a "Mystery Box" like system that requires the candy pieces obtained from the event. Please view the Event Page linked above for details on those items. - Applied a fix to a bug causing the server to crash. - Fixed Ibrahim's Bag from not rewarding you a trophy/trophy pieces. 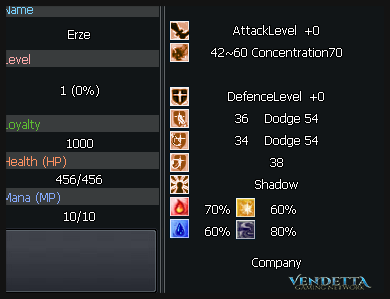 - Fixed PSP screen showing Skill Grades and Auto Attack radio buttons in the wrong position.